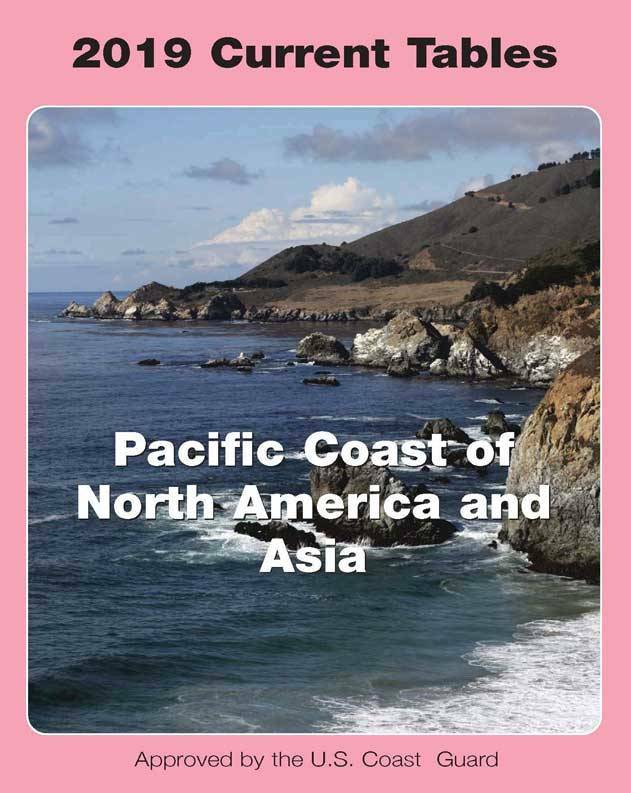 2019 Pacific Coast of North America and Asia Current Tables informs the reader on the expected behaviors of the oceans along the West Coast of the Canada, the United States, and Mexico, as well as the eastern coast of China, Japan, and other Asian coastlines, and its waves through charts, graphs, and informative writing. Topics include daily predicted times of slack water and predicted times and velocities of maximum current (flood and ebb), the speed of a current at times between slack water and maximum current, and the duration of weak current near the time of slack water. 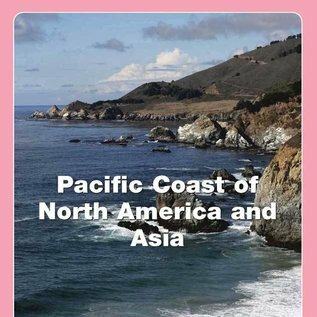 This book is published as one part in a set of two volumes, along with Atlantic Coast Tidal Current Tables. 8½ x 11.